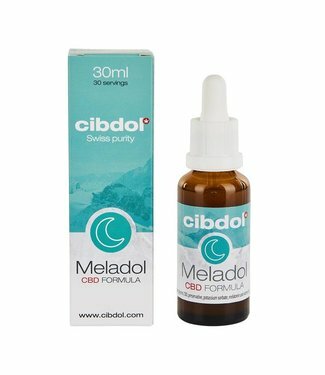 An overview of all CBD Oil that does not fit into an "ordinary" category. 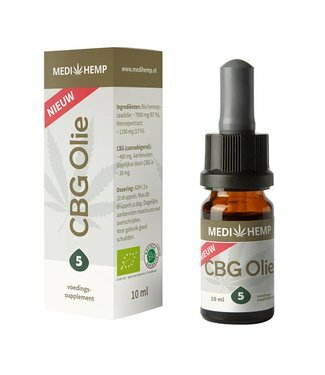 The CBD Oil here will often consist of a blend of multiple ingredients to give the oil a new dimension. Think of CBD Oil with added vitamins and other ingredients. In this way, the CBD Oil will work more effectively to achieve your goals.